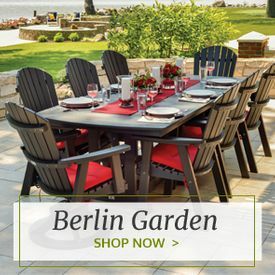 For carefree meals outside, polyresin dining chairs are a smart choice. These chairs are a cinch to clean up after the inevitable spills that occur on and around the dining table. 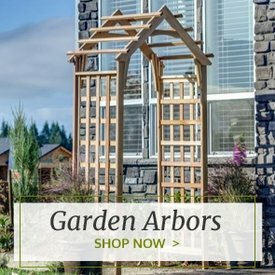 In addition, they boast extreme durability and are able to handle all kinds of weather, but require only minimal maintenance. Clean them occasionally with soap and water, and continue to enjoy them with family and friends for years. 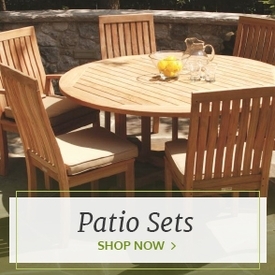 At Outdoor Furniture Plus, you can choose from an extensive selection of outdoor polyresin dining chairs. That makes it easy to suit the size of your space as well as your budget. The panoply of wonderful colors available makes it easy to match any existing design scheme or to strike out on a bold new color initiative for your outdoor environment. You’ll find plenty of styles to suit your taste and to get exactly the look you want. Pick among a big selection of armchairs as well as chairs without arms. 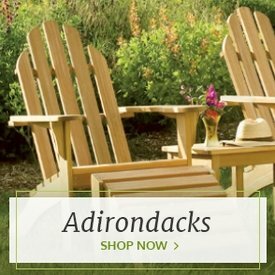 For that rustic look, consider one of our Adirondack resin chairs, which combine the classic resort looks of Adirondack chairs with the advanced performance of modern materials. 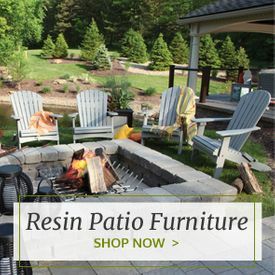 We carry polyresin chairs perfect for dining as well as items made specifically for relaxing, such as our polyresin swivel rockers. Enjoy these chairs on their own or combine them with any of our wonderful polyresin tables, such as our TREX Yacht Club 37-Inch Dining Table.